The government of Egypt is intensifying its efforts to stamp out protests in Cairo, and reports suggest an attempt to block access to social media sites that are a key means of communication for protesters. 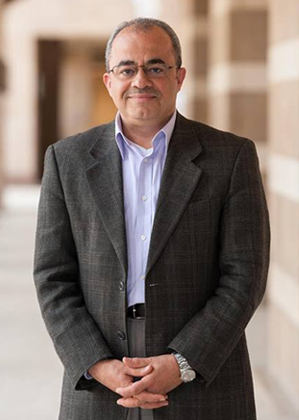 Emad Shahin: Professor of religion at Notre Dame’s Kroc Institute for International Peace Studies. Jillian York: Project coordinator at Harvard’s Berkman Center for Internet and Society, which runs Herdict Web, a site that aggregates information about web accessibility around the world. NPR Special Coverage: Egypt Faces Uncertain Future Minnesota Public Radio – Egypt’s unclear future Egypt’s ongoing protests and political unrest Mubarak Resigns: What’s next?